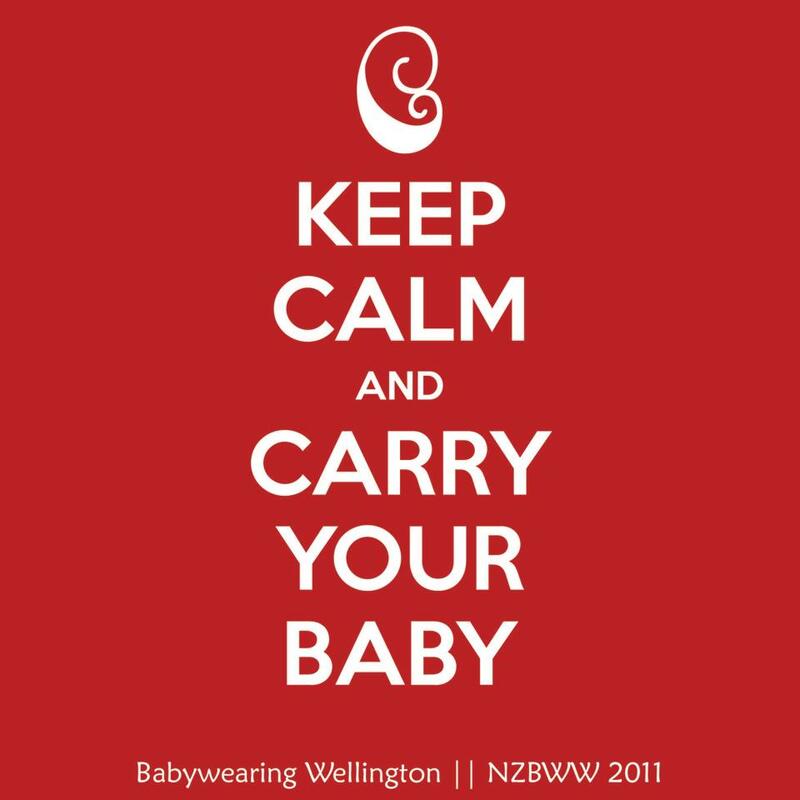 We hope you can join us for Babywearing Wellington’s April Slingmeet. 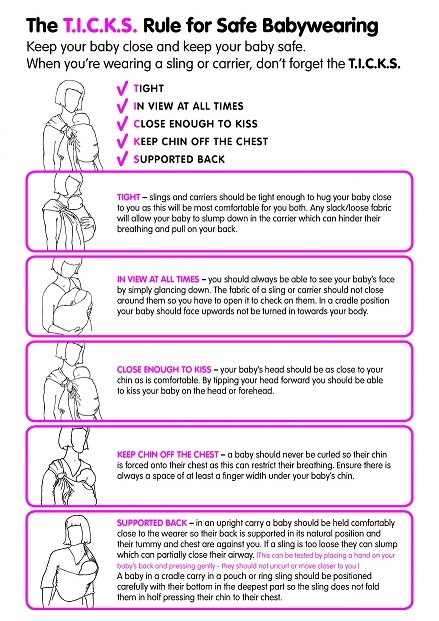 This month’s presentation is about babywearing safety. 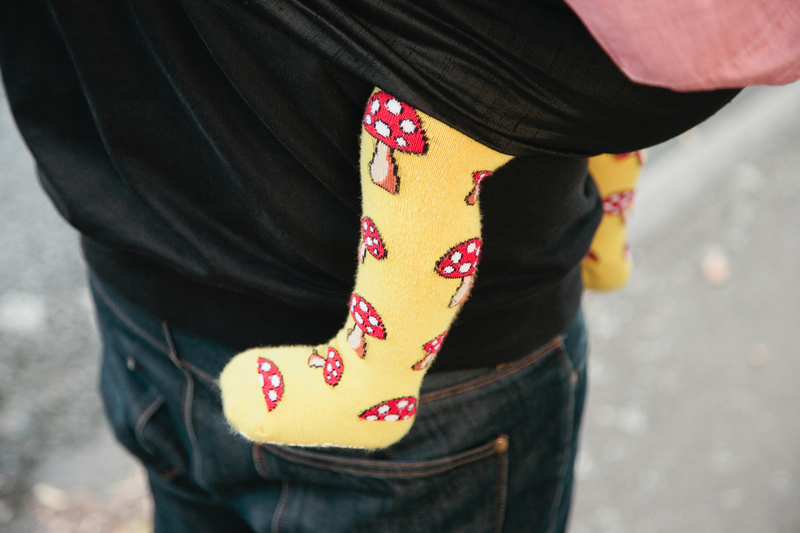 The lovely Hester will talk about about safe baby positioning, things to be aware of with different carrier styles, and the ins and outs of baby facing outward.